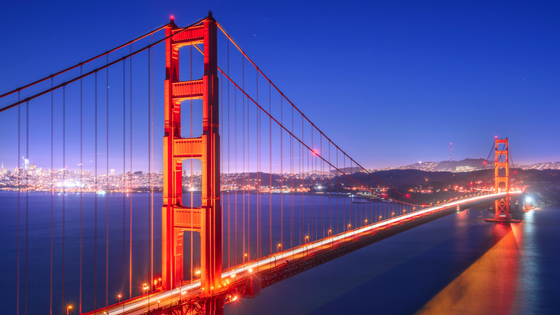 The countdown has begun for Kintone Connect, our inaugural digital transformation and workplace collaboration conference for team leaders, and we want to help you make the most of it during your visit to San Francisco. Starting with lodging, if you haven’t decided where to stay yet, we highly recommend Hilton’s Parc 55 hotel, centrally located downtown, just a few blocks from Union Square and several transit lines are nearby. With so many great options for restaurants in the hotel’s vicinity you might have trouble picking one, but don’t worry we’ve got you covered and can suggest a few of our favorites. If you’re in the mood for tacos check out Matador. They even deliver, which is perfect after an exciting day of conference sessions with Isaac Sacolick, from StarCIO.com who will speaking on how leaders can drive agile digital transformation; Julian Lute from Great Place to Work teaching you to take workplace collaboration to the next level; Chuck Blakeman with tips for smashing old-school company hierarchies to stimulate employee engagement; plus many others! But if you’d rather get out and enjoy the lovely California weather, try Dirty Habit and enjoy their lively outdoor patio. Lastly if you’re in the mood for something a little more intimate and cozy, make your way to 54 Mint, an authentic Italian restaurant that makes all of their own pastas, breads and desserts in house. We definitely encourage you to explore areas beyond your hotel as San Francisco is well known for its diverse, colorful and unique neighborhoods. For starters, we suggest that you go for a walk in nearby Chinatown. 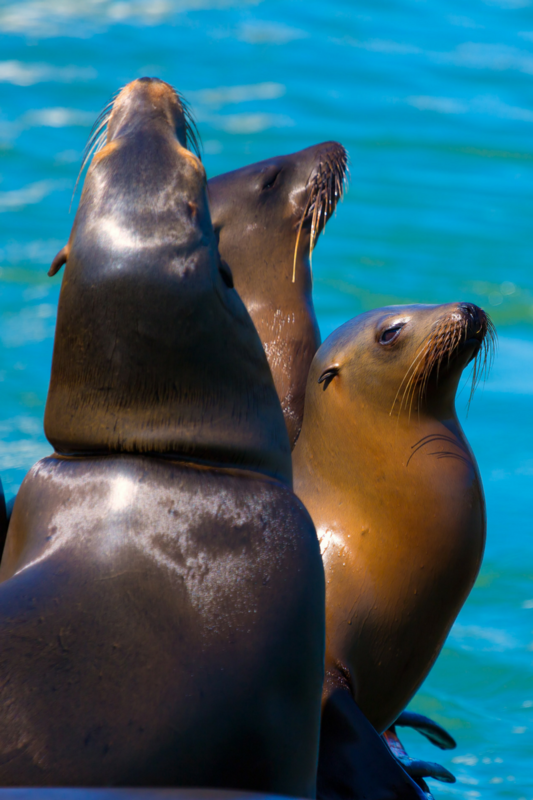 Or head north to the famous Fisherman’s Wharf and Pier 39, where you can see views of Alcatraz and spot sea lions sunning themselves on the rocks. No visit to San Francisco would be complete without a picture of the noteworthy Golden Gate Bridge. Make your way to Fort Point to get the most Instagram worthy pictures. And while you’re there, check out a tour and learn about this remarkable Civil War fort. If you’re still looking for adventure, you can end your day by enjoying a small bonfire on Ocean Beach where you can dip your toes in the Pacific Ocean. Now that you have plenty of ideas for what to eat and where to explore in your downtime, be sure check out our newly updated schedule to see all of the great sessions at Kintone Connect! We’re so excited to have you join us, don’t hesitate to reach out to events@kintone.comfor any questions you might have.